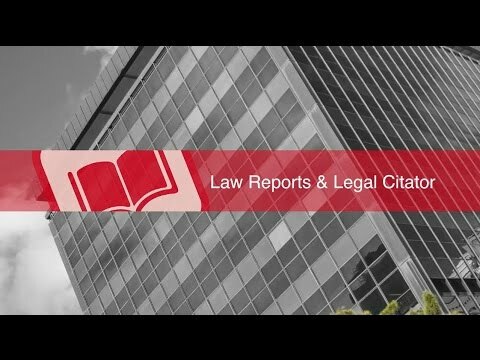 Wright and Left Report brings you the latest news and features about law, the courts, crime, and more. Find breaking news about the Supreme Court, Congress, celebrity law suits, fair market, and more by browsing through our pages. At Wright and Left Report, we are dedicated to bringing you objective legal news and reasoned expertise analysis that’s easy to digest. We know that most people have a difficult time with the law, whether it’s about obeying it or understanding it. We are here to provide information that will at least make it a little clearer. Our website strives to become a leading provider of legal information online. We designed our site, posts, and our whole operation to be a premier digital source of news and features about the law in the state, federal, and global levels. We offer opportunities where experts can share their thoughts and insights with fellow professionals and the public through blogs and other forms of content. We take great pride in delivering news, features, and posts that are read in-depth by some of the leading legal practitioners in America. Trust us to provide accurate and informative news and editorial coverage on issues that affect the law, the way law firms do business, the people’s rights, the Constitution, and international legislation. 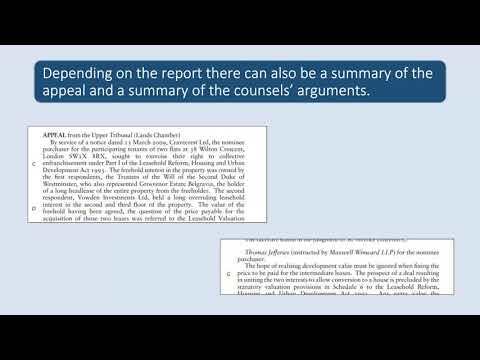 Wright and Left Report is a legal news website. We cannot and do not provide legal advice. We’d like to clarify that nothing on our website is intended as professional legal advice. We only help to keep you informed. If you have a legal problem, please get in touch with a lawyer. At Wright and Left Report, we bring the news to the public. Keep checking back to be updated with the legal profession.